You can see that it is big difference, so in China there is more tea than in Taiwan. Tea farms area in China is about 1.2 million hectares. In compare, in Taiwan is only 21 thousands hectares. Taiwan produces about 24 tons of tea and only 1/3 of them is selling outside Taiwan. In contrast to that China produces more than 1 million tons of tea and big part of that is exported world-wide. Compare with history of Mainland China, Taiwan Tea history is relative short when first tea bushes were brought to Taiwan Island from Mainland. But Taiwan has so unique climate with its subtropical temperature range and a lot of fogs that taste of Taiwan teas became more refined and harmonious. Due to climate fermentation level of Taiwan oolongs is higher than from mainland and this gives to teas floral-honey taste and very nice aroma. 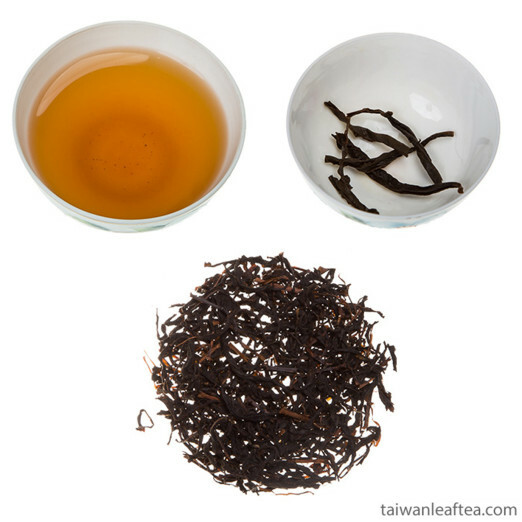 In contrast to Mainland teas, for teas from Taiwan are used only bud with two top leaves. In Taiwan is more hand harvest and cut. Nowadays Taiwan government policy aims to support and development of tea industry. There is national program which controls all stages of tea growing, harvest and processing. All this gives to the tea buyer confidence that he will get certain quality of tea. 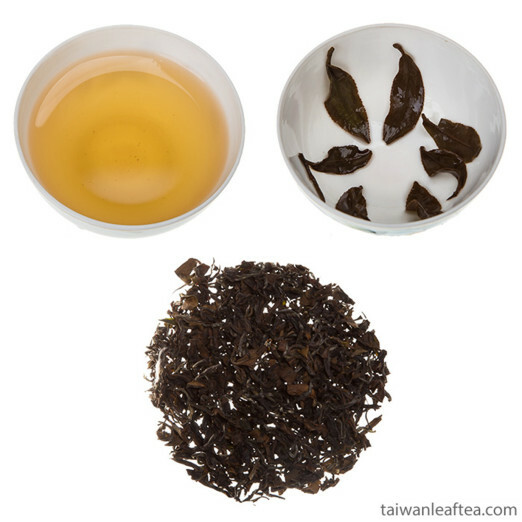 But high demand of Taiwan tea provides huge quantity of fakes. Usually it is product from China province Fujian where is produced so much tea, like in whole Taiwan. In China farms people very often use chemicals. 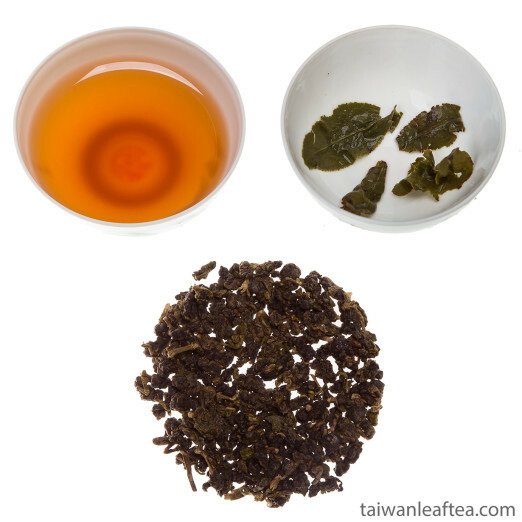 In many shops world-wide you can find such tea – Taiwan tea with low price. You must be very careful in that case because Taiwan tea couldn’t be cheap. If you want cheaper tea, better to buy good quality tea from China. 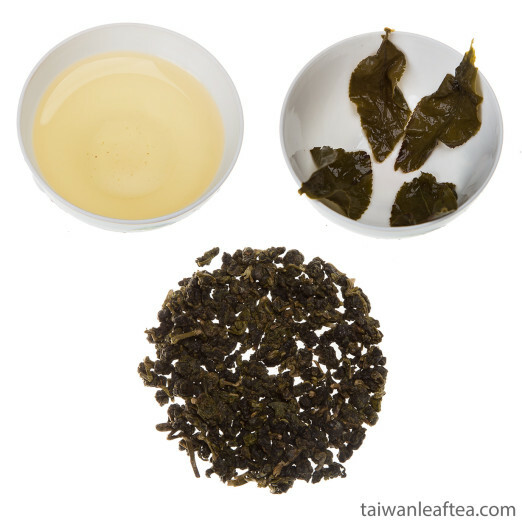 Few words about pricing for Taiwanese tea. The quality of Taiwanese tea are determined by five factors: the grade of the tea plant, the quality of the collected leaf tea a plantation, where tea is grown, the time of collection and the quality of treatment of raw materials. In our shop we could offer tea where everything will be the same-name of tea, package, weight, leafs, but the taste will be different and depends on mountain height. So, the price will be also different. In that case, if you don’t know what to choose, we recommend to start with easy or medium tea and after you will discover them, make forward step to high altitude tea.